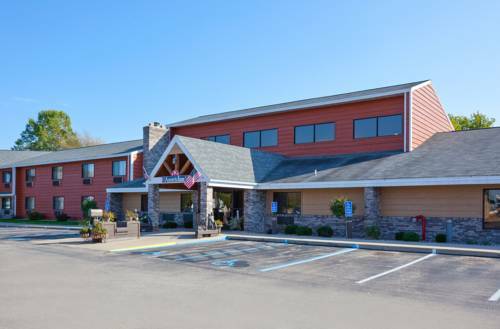 they'll make you food, and the good restaurant here at Best Western Riverfront Inn will end your hunger. 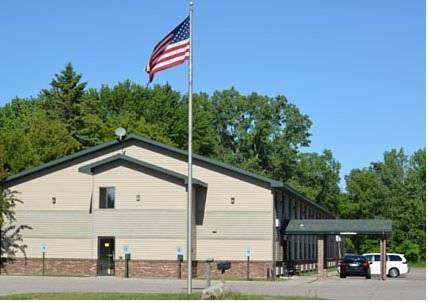 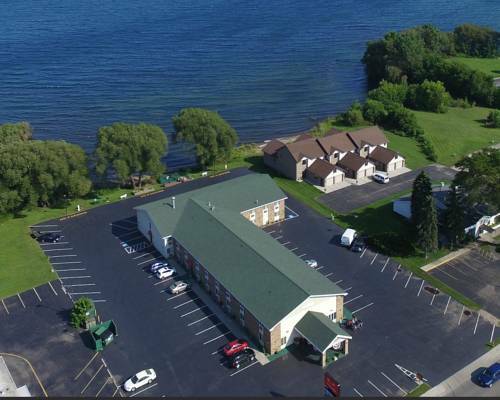 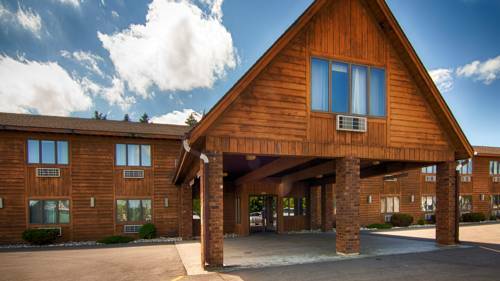 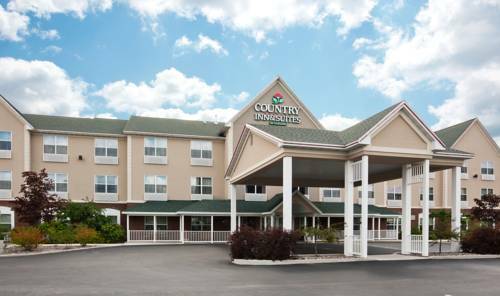 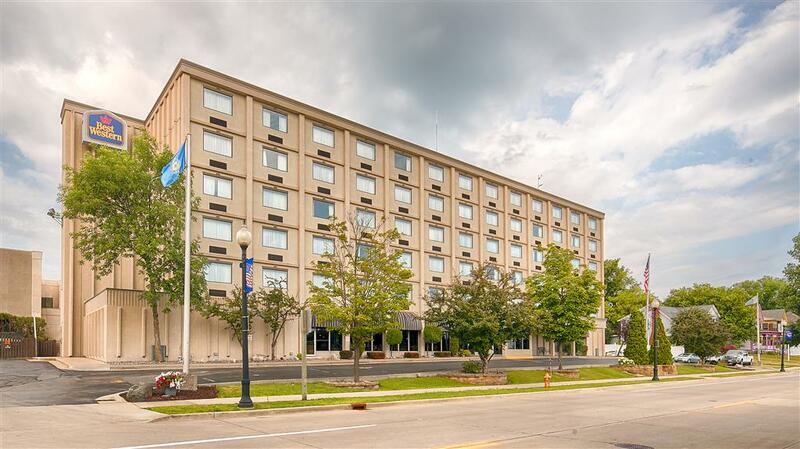 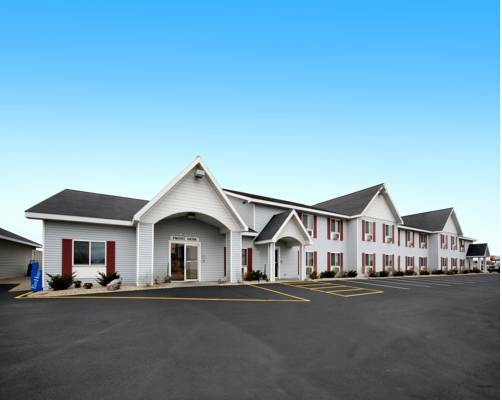 These are some other hotels near Best Western Riverfront Inn, Marinette. 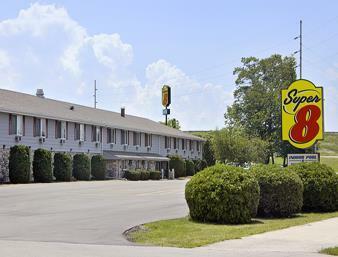 These outdoors activities are available near Best Western Riverfront Inn.